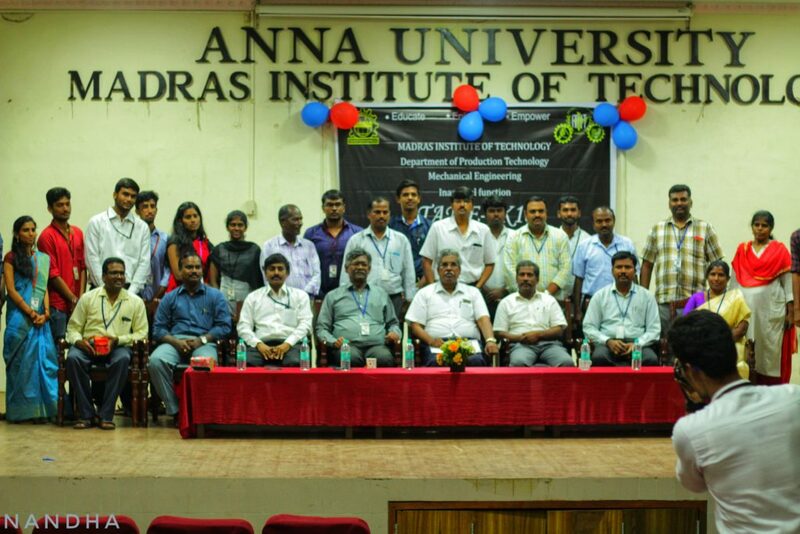 It was the first inaugural function of TAME (The Association of Mechanical Engineers). 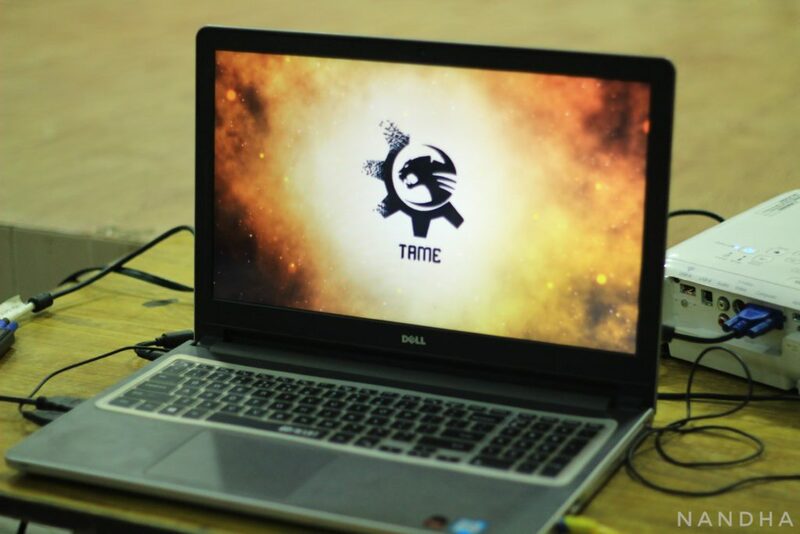 The event started at 2 o’ clock in the Rajam hall which was crammed with enthusiastic mechanical engineers who have anticipated this event for a long time. The usual procedures took place and then it was the time for the association logo to be released. The logo release was synonymous to the release of a first look poster and was lauded with huge applause. Then, head of the dept/our Dean occupied the stage and took the chance to vehemently compliment our seniors for their efforts. Finally, the chief guest for the day Mr. R.G. 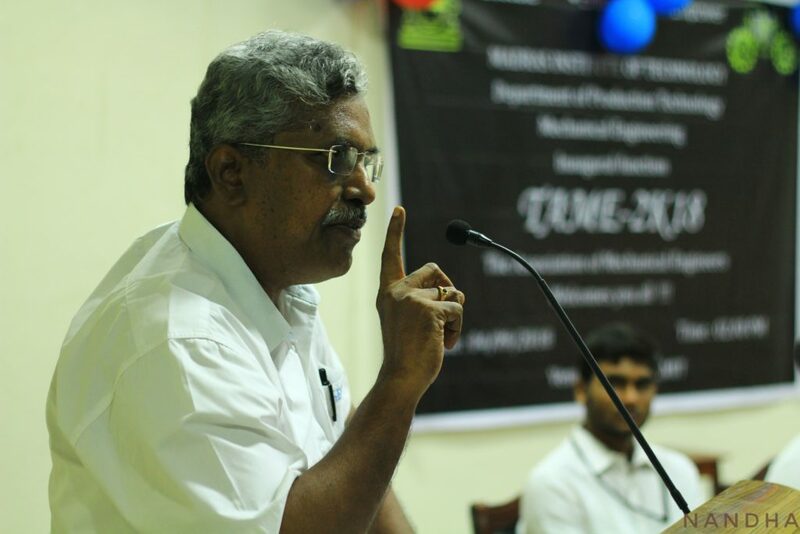 Chakrapani, the Managing Director of Gem Machining Centre and a successful entrepreneur took over the Dias. His speech threw light on the various fields where a mechanical engineer could sustain. He enlightened the students on the pros and cons of being an entrepreneur and gave an account of his own story which pumped up the energy of the audience. The event was wrapped up with the content and satisfaction of every individual associated with the department and the seniors have safely handed over the baton to the juniors to continue the exceptional work for the ensuing years to come. Reported by Sai Sivakumar, Third Year, Mechanical Engineering. Photographed by Nandha, Second Year, Mechanical Engineering. Poem: Last words to my lost love!